(By Ben Hooper, UPI, Nov. 2) — A Japanese jump rope enthusiast broke a Guinness world record for most skips over a rope in 24 hours when he hit a total of 151,409 skips on August 26. 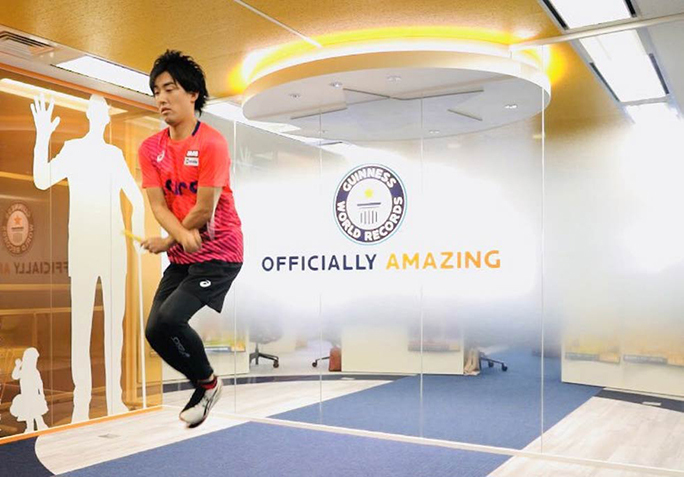 Hijiki Ikuyama, 36, who has previously broken numerous rope-skipping world records, alternated between using a larger rope held by assistants and using his own smaller rope when he spent 24 hours working to beat Isabel Bush’s record of 151,036 skips. “But for the long rope, we didn’t practice together beforehand, and we couldn’t synchronize properly so I kept on trapping the rope and losing time,” he said. “Eight hours before the end of the attempt, I ditched the large rope and skipped solo — I thought I have to go and push the limit,” Ikuyama said. He finished with a total 151,409 skips, enough to take the record. 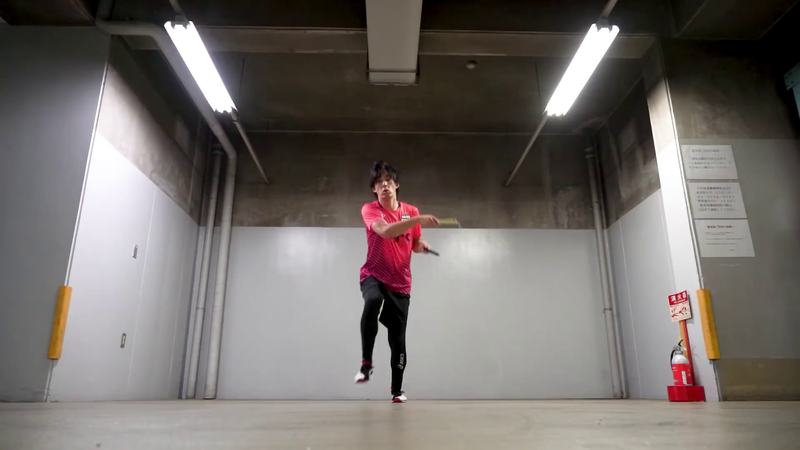 (By Masakazu Senda, Nov. 1, GuinessWorldRecords.com) – In his 20s, Hijiki was no longer skipping ropes and was auditioning in a bid to become an actor. But after years of non-success, Hijiki realized that he wasn’t tackling the interviewer’s questions head-on. As Hijiki started thinking about his skills, he recalled the activity that he so enjoyed doing during his youth. And when he started looking for online for some inspiration, he found more than what he expected. After clinching World Jump Rope Championships, as well as claiming six Guinness World Record titles, including the Most rope crossovers (criss-cross) while skipping backwards in one minute and the Most skips over a 10 m rope in 30 seconds, Hijiki is now a professional rope skipper, going to schools across Japan to teach, as well as doing performances in shopping malls and theme parks. He also makes TV appearances, showing his great skills on air.